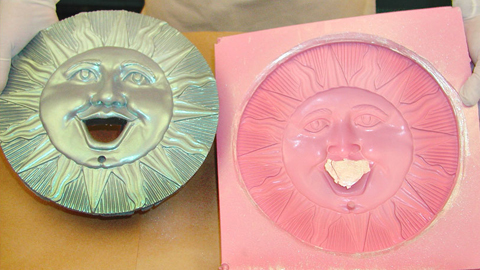 Cast Magic® Powders, Create Amazing Casting Effects | Smooth-On, Inc.
An easy way to add an endless variety of bright metallic, glitter & color effects to finished castings. Cast Magic® is also good for reproducing sculpture and adding different cast effects to models and prototypes. With the Cast Magic® System, you can create spectacular casting effects in a matter of minutes vs. hours or days for hand tooling and finishing. Finished castings are strong and durable. They are also UV and weather resistant. 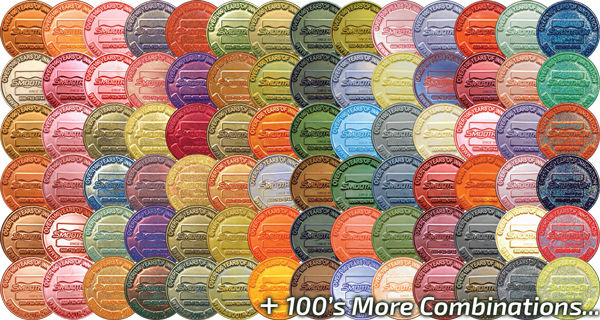 Ideal for making signs, displays, special effects, and other casting applications. 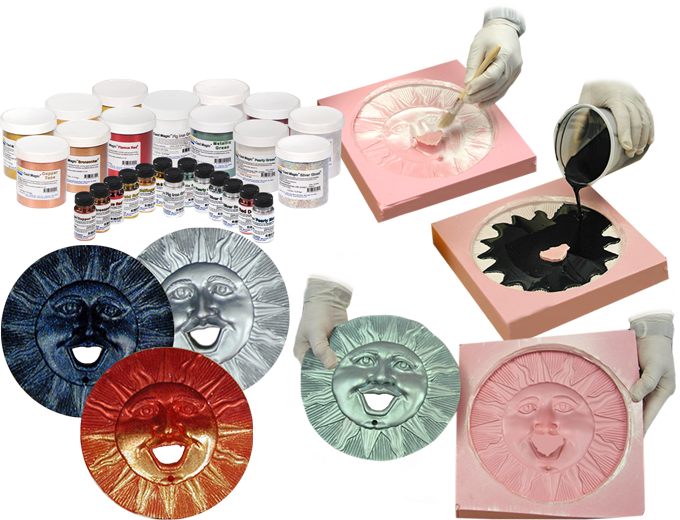 There are 12 Cast Magic® casting powders to choose from that together with Smooth-On's SO-Strong® line of color tints and multiple casting resin combinations means that over 500 different casting effects are possible. 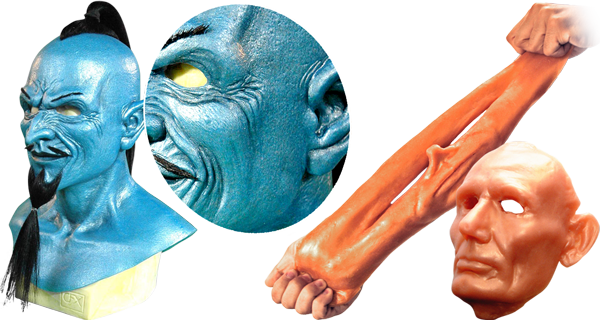 Easy to use Cast Magic® powders allow you to create metallic and pearlescent color effects using both urethane and epoxy resin or urethane and silicone rubber and expanding foams. 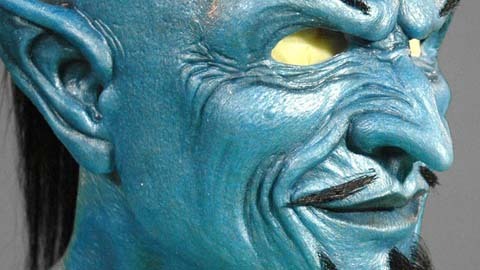 The effect stays even if the casting is stretched or experiences a lot of wear and tear. In this resin casting tutorial video, we demonstrate how to mix and pour Smooth Cast 325 liquid plastic resin.